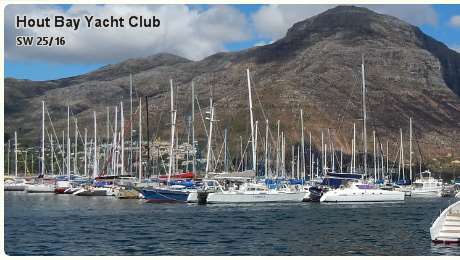 Whether you like speeding through waves or gentle boat motion, Cape Town has a yacht club for all. 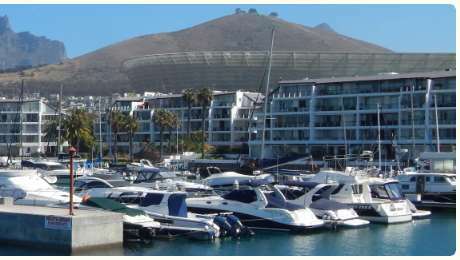 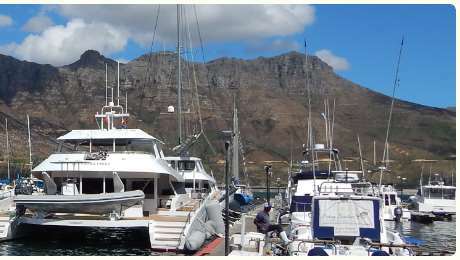 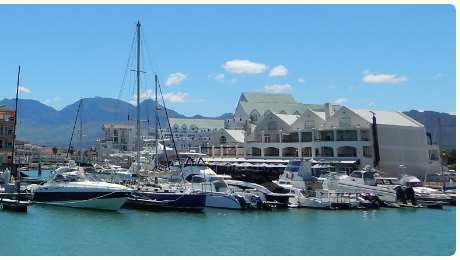 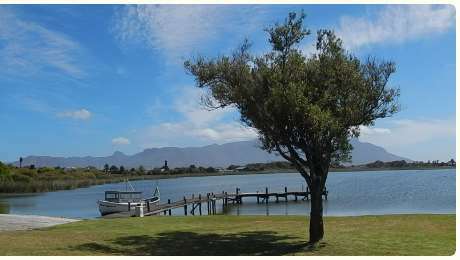 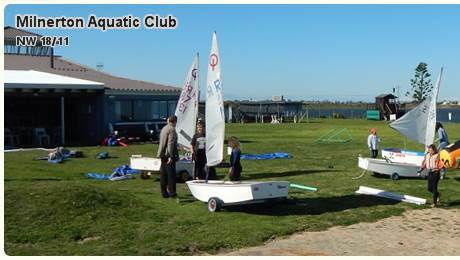 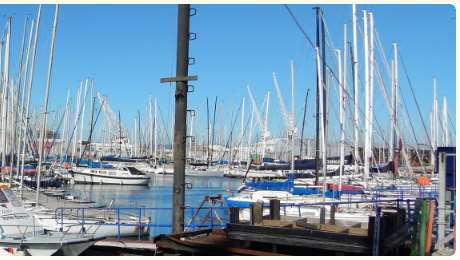 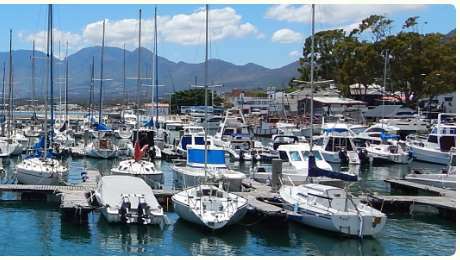 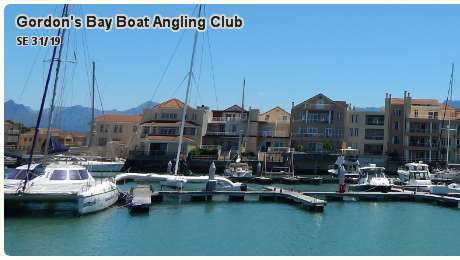 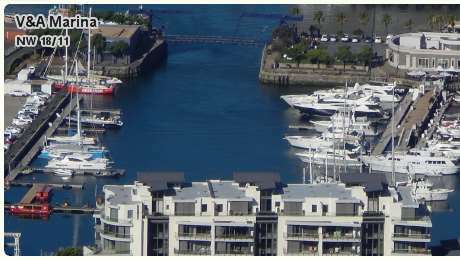 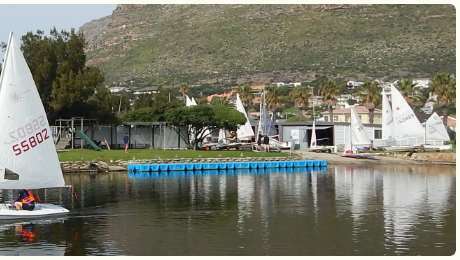 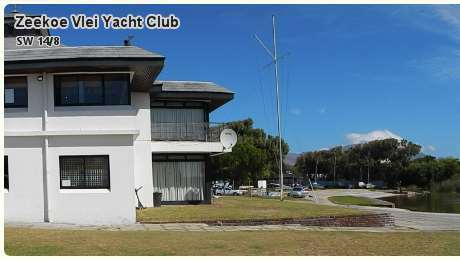 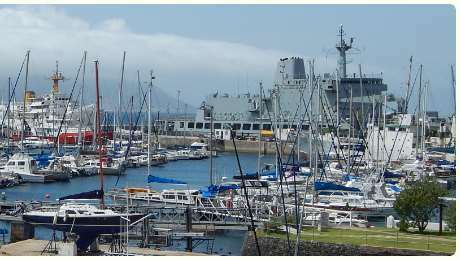 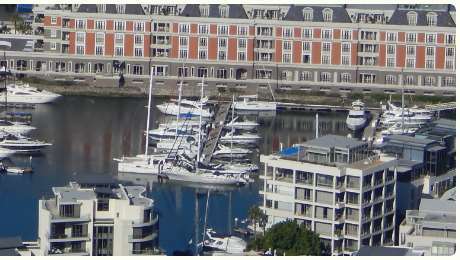 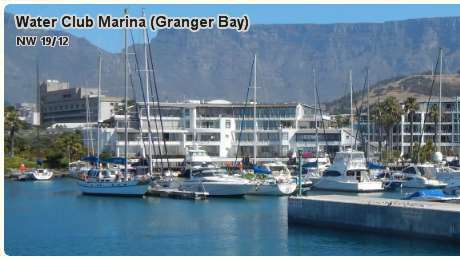 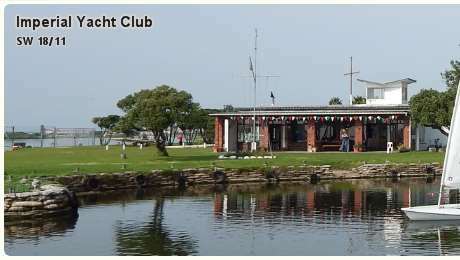 From the Royal Cape Yacht Club (the “Tavern of the Seas”) to yacht clubs on lakes in nature reserves. 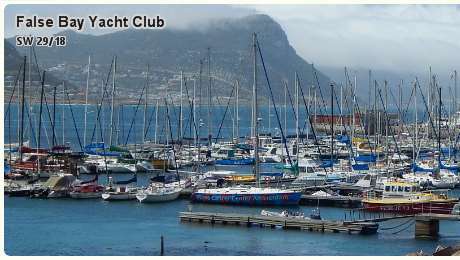 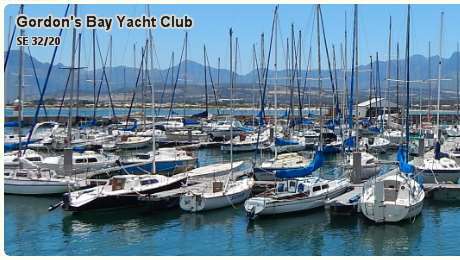 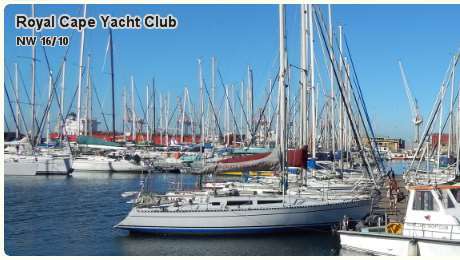 Why not try an interesting lunch at one of the yacht clubs (where available). 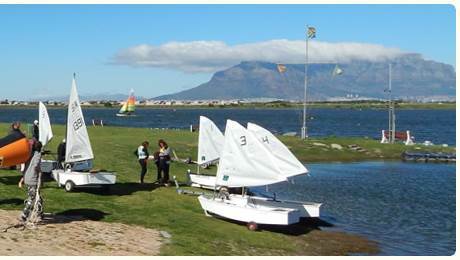 NW 18/11 = North West 18 km / 11 miles from Cape Town Airport.